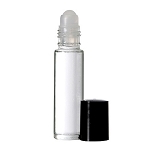 AROMA LAMP CASE OF 6 - SPECIAL - AS LOW AS $5.00/CASE ($0.83 EACH)! 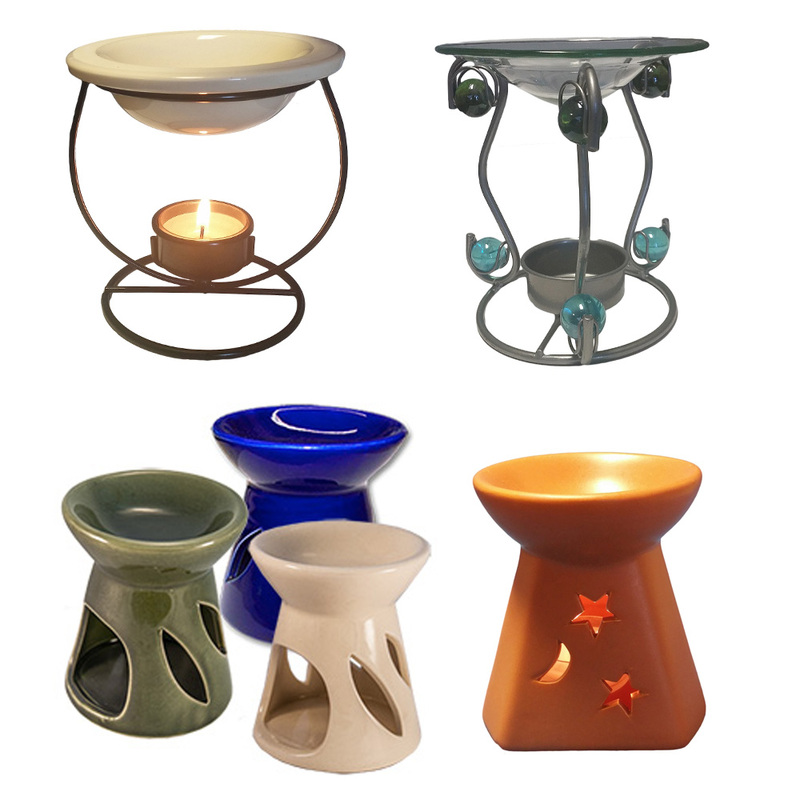 Unbeatable prices on your choice of 4 decorative Aroma Lamps as low as $0.83 per lamp! Purchase by the case and save BIG! Decorate your space and fill it with your favorite fragrance. These lamps use a tea light candle to warm oil in the top dish. It is recommended to add water to the top dish along with your oil. Use with our MaxAroma Burning Oils to quickly scent and accessorize a room. The option "Assorted" is for multiple cases and not a single case. Each case of lamps will only contain ONE type of lamp. If Assorted is chosen with only 1 case on the order, we will choose a random case of one type of lamp. Oasis Aroma Lamp - As Low As $0.83!